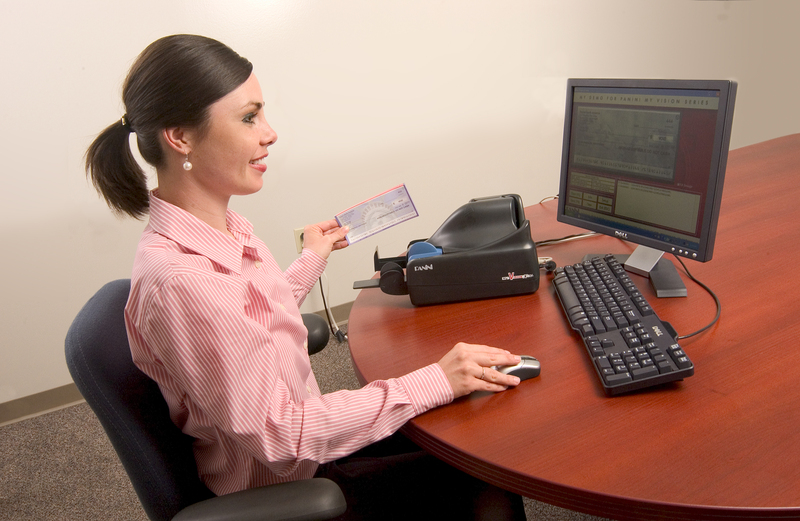 Document Scanning Software | Remote Deposit Capture | Printer Software - UniLink Inc.
UniLink is always looking to expand our portfolio in order to make our customers' "one stop shop" experience even easier. We now are able to offer you a full array of software solutions such as remote deposit capture, document management, lockbox, archive, credit card processing and more. We are happy to provide a wide variety of alternatives and to consult with regarding the right choice. Click above to see a few of the choices available to you.